To ensure the best possible follow-up after the sale of a horse, our customers have our priority. We gladly offer dressage and jumping lessons on all levels. The quality of our training is very important to us and we therefore mainly offer private lessons or lessons for small groups. If you wish, we can also accompany you to shows. 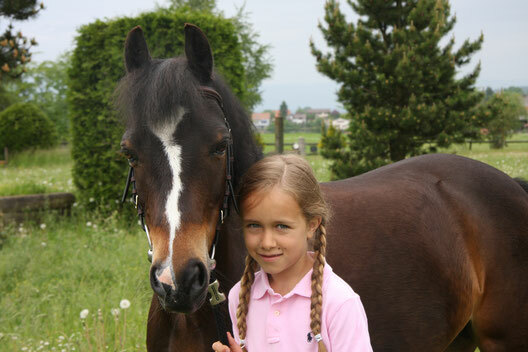 If we have the capacity, we also accept additional riders with their horses in our trainings and courses. Please feel free to call us at any time. As we do not have riding school horses, we are unfortunately unable to provide beginners lessons with our horses. 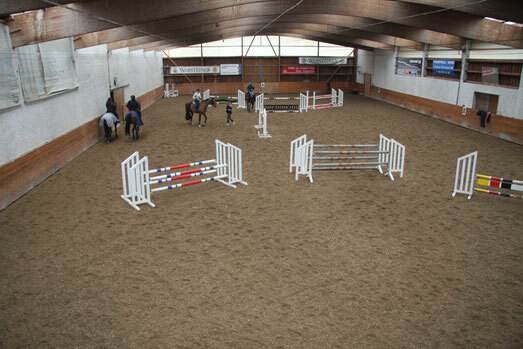 Find the prices for lesson with Jürg, Conny, Larissa or our riders here. If you have further question please don't hesitate to contact us. It's very important to us to form young professionals in our sport. Please find a few of our young students listed here.